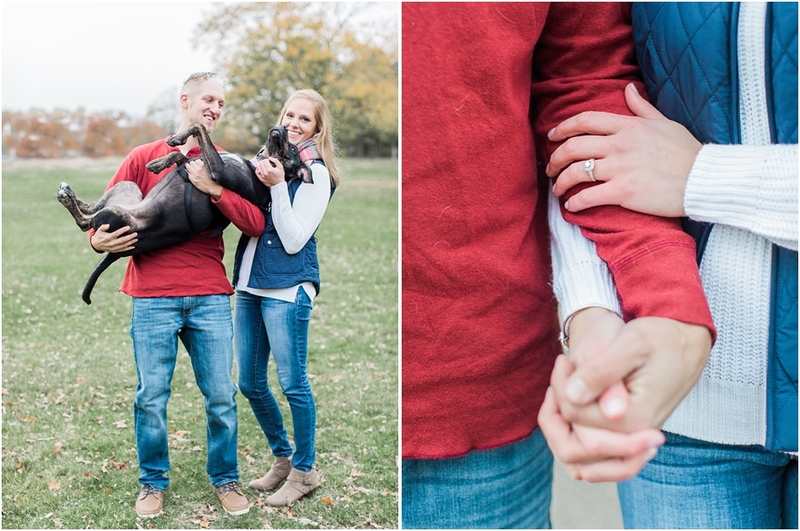 What a fun evening with these two and their pups! We walked through the park finding beautiful fall scenery at every turn while chatting about their September wedding at Terrydiddle Farm. Jennifer and Eric were so sweet and I'm already getting excited for their big day!